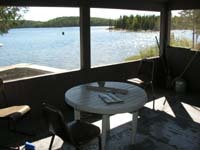 Biggs is rocky, spring fed lake in the hills adjacent to the Ivanhoe River. 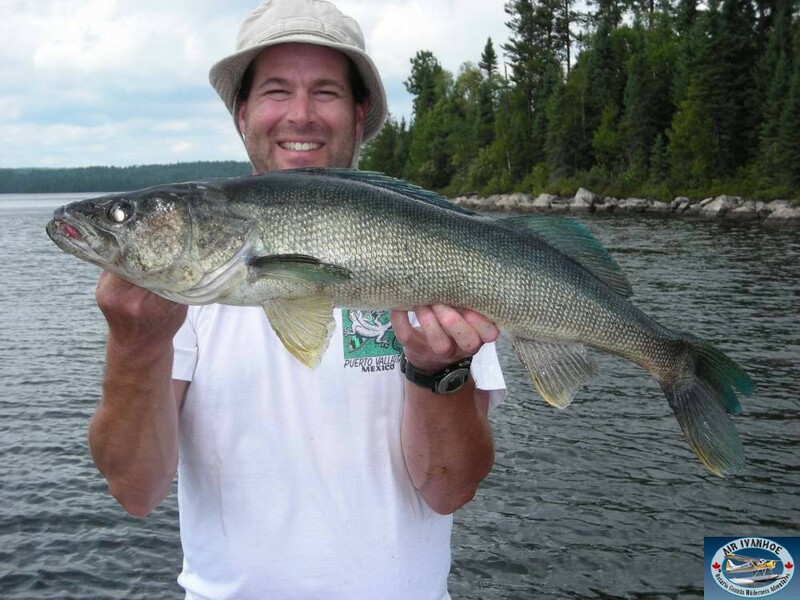 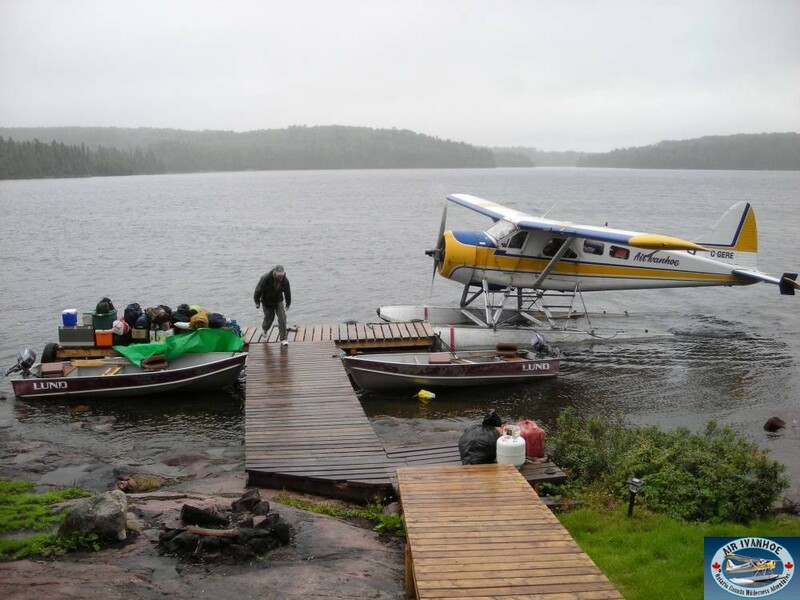 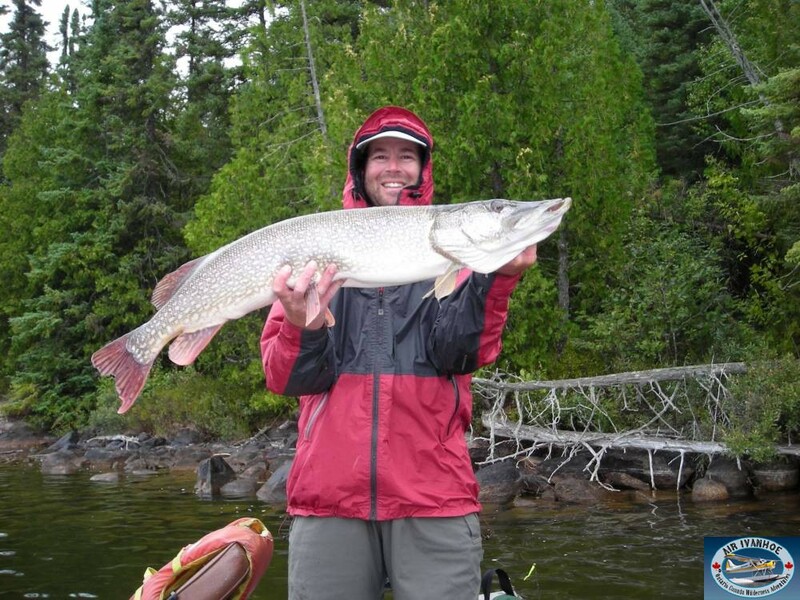 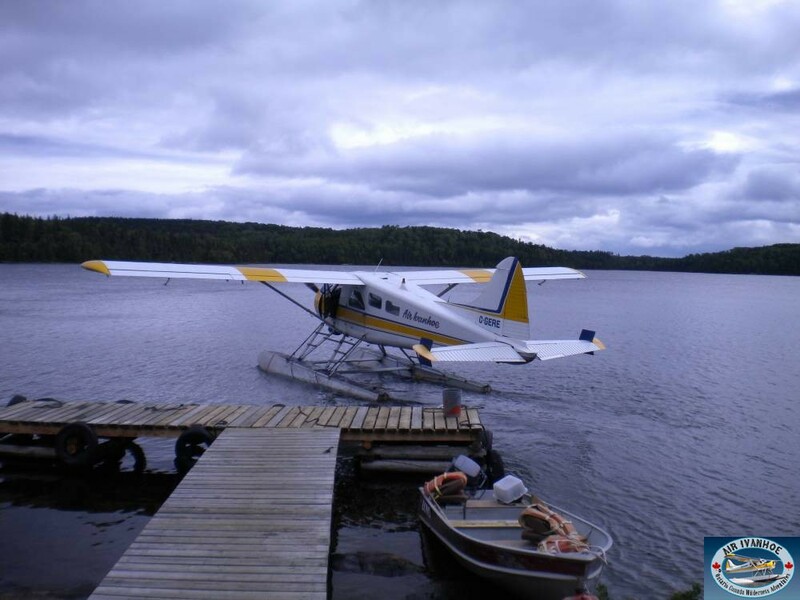 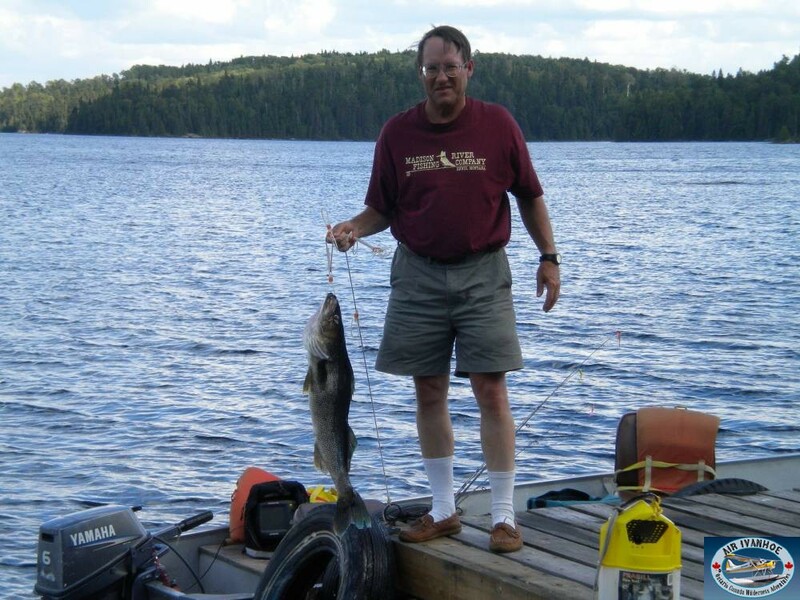 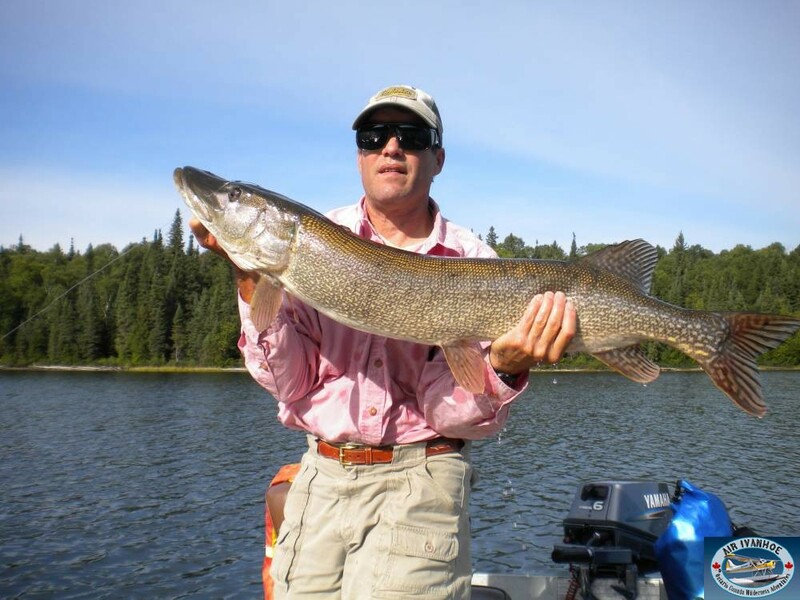 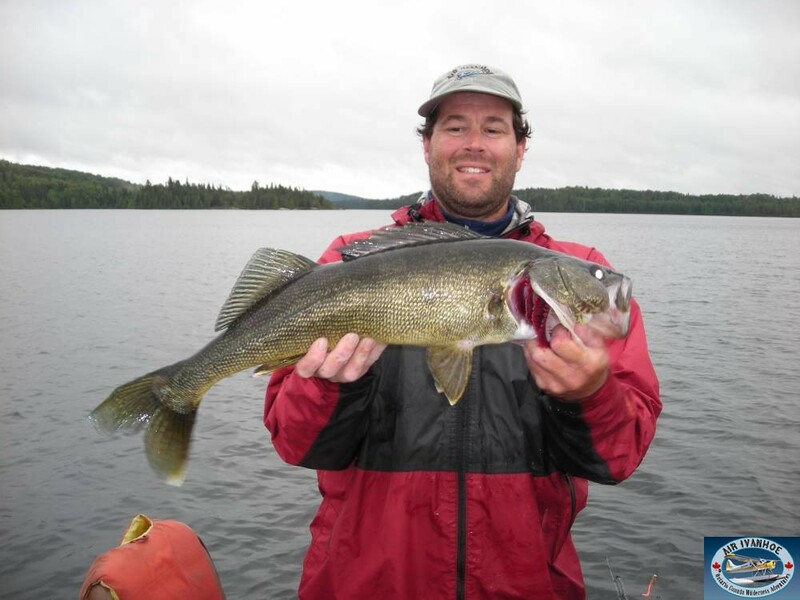 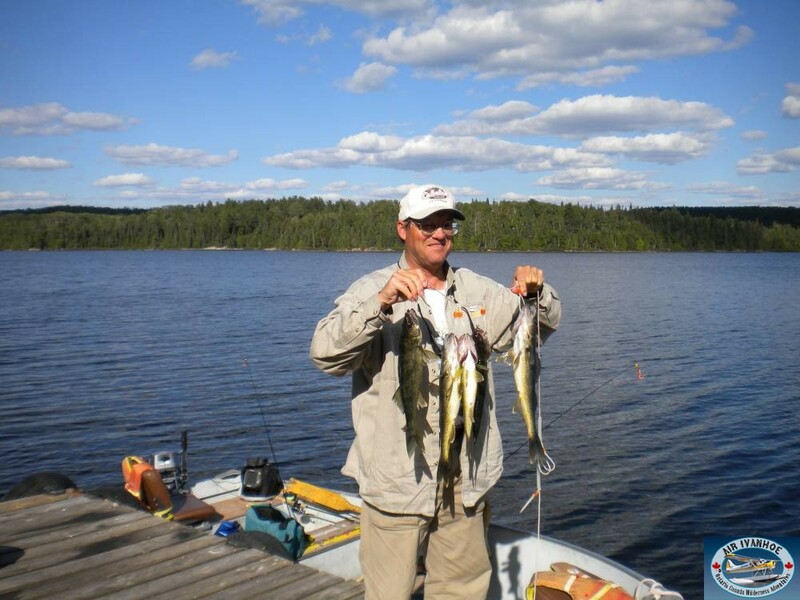 The lake has a good walleye population and some trophy northerns are taken each year. 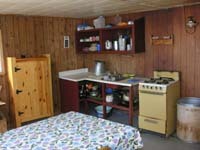 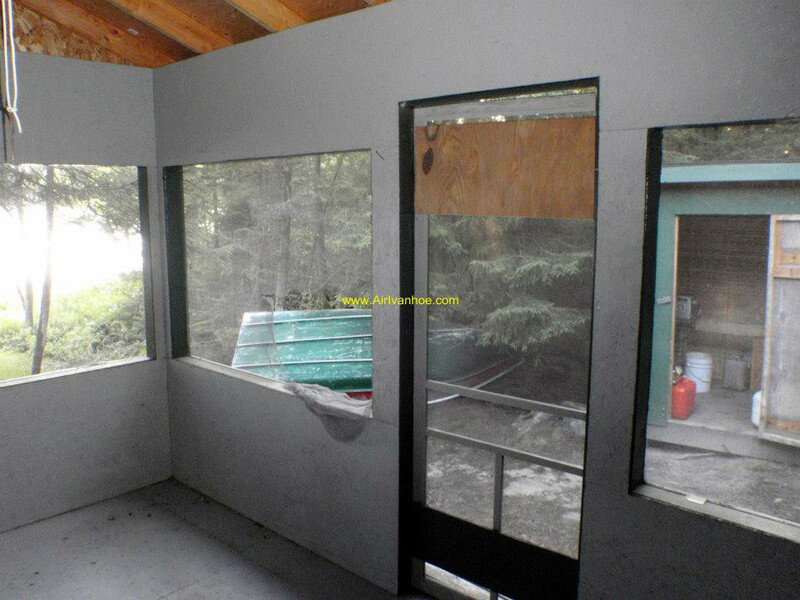 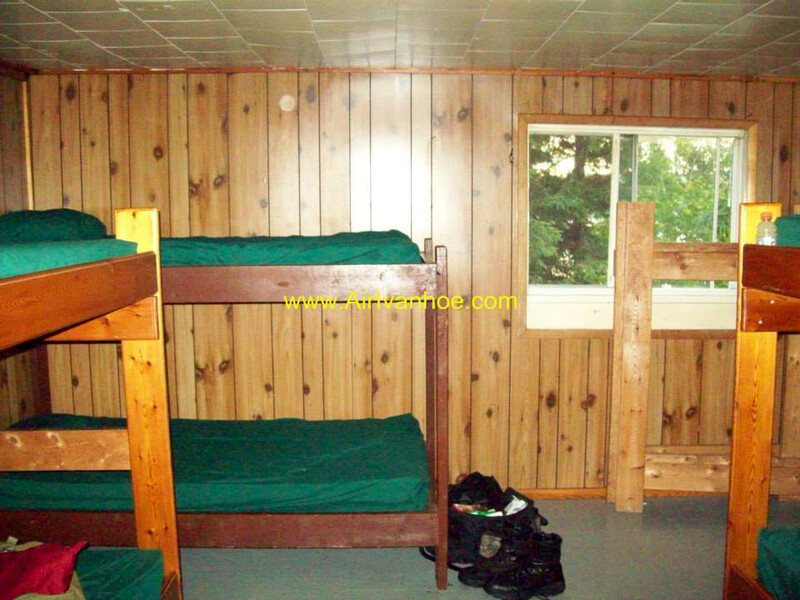 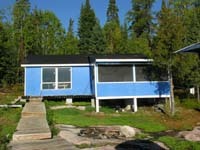 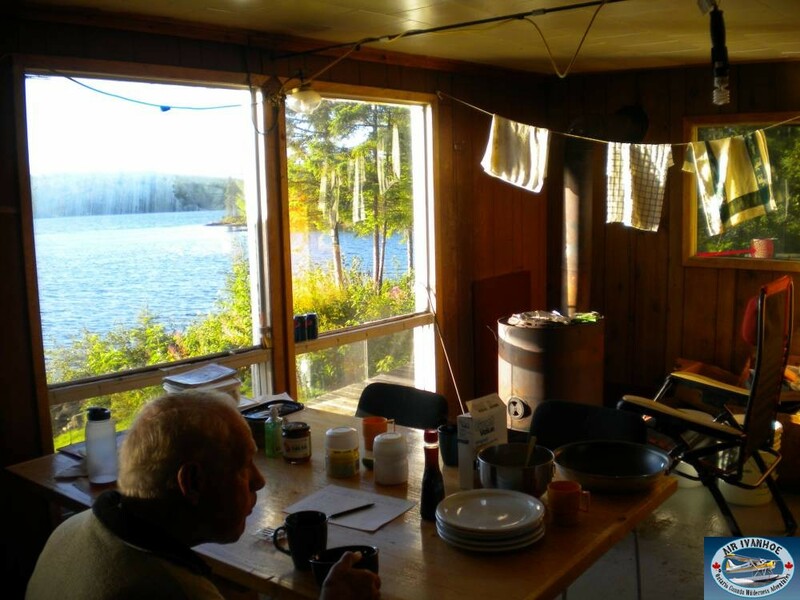 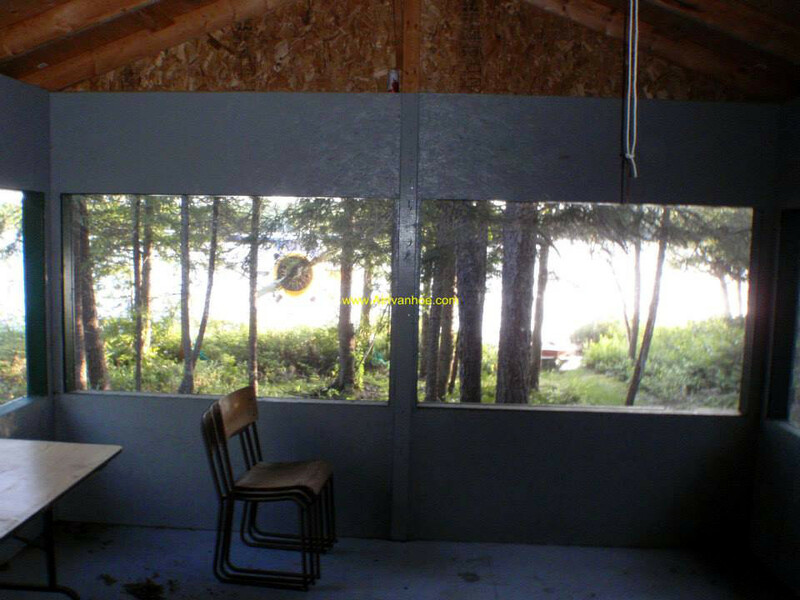 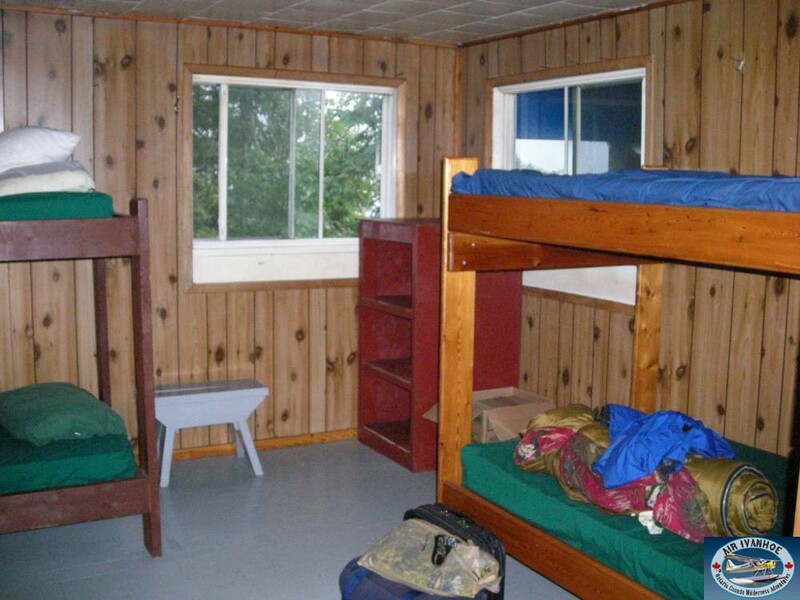 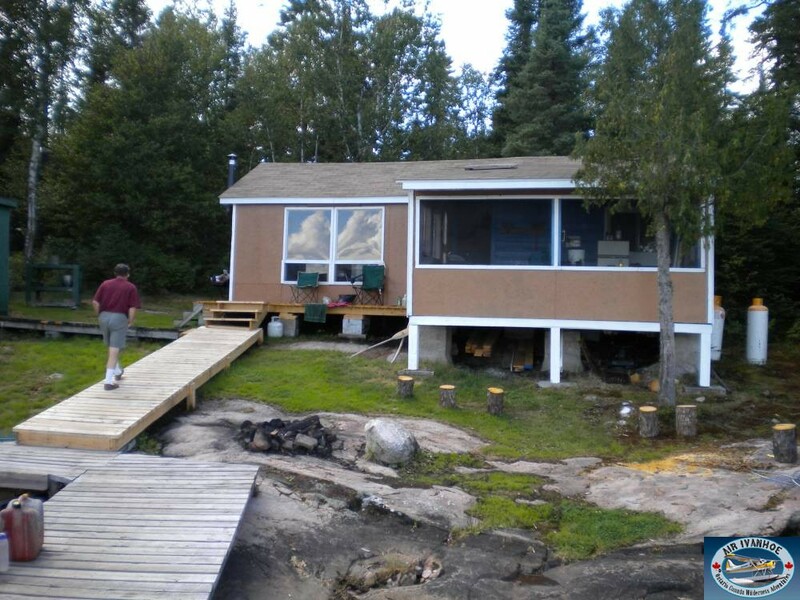 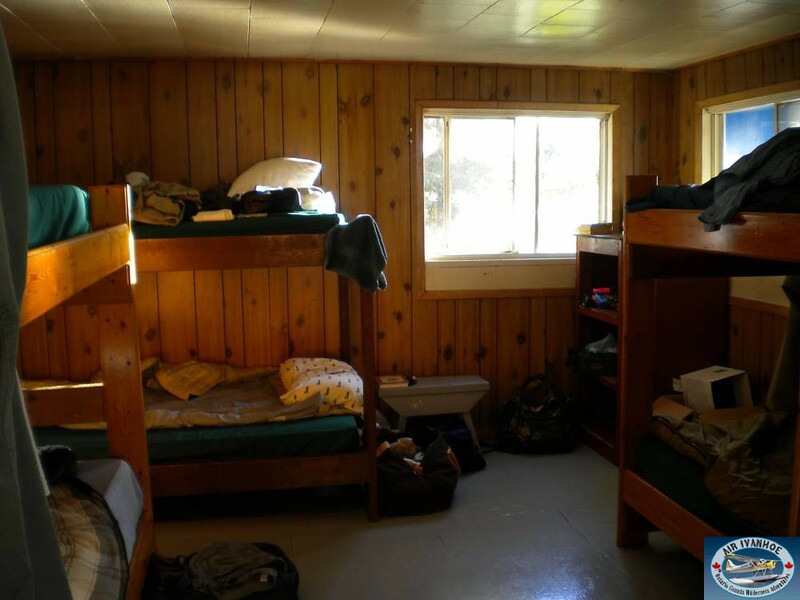 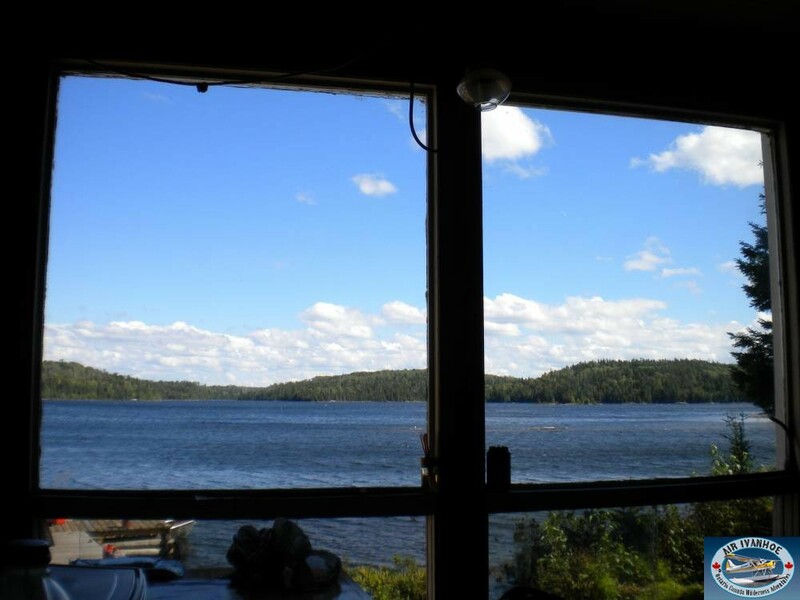 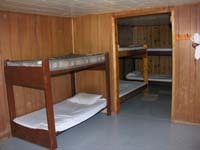 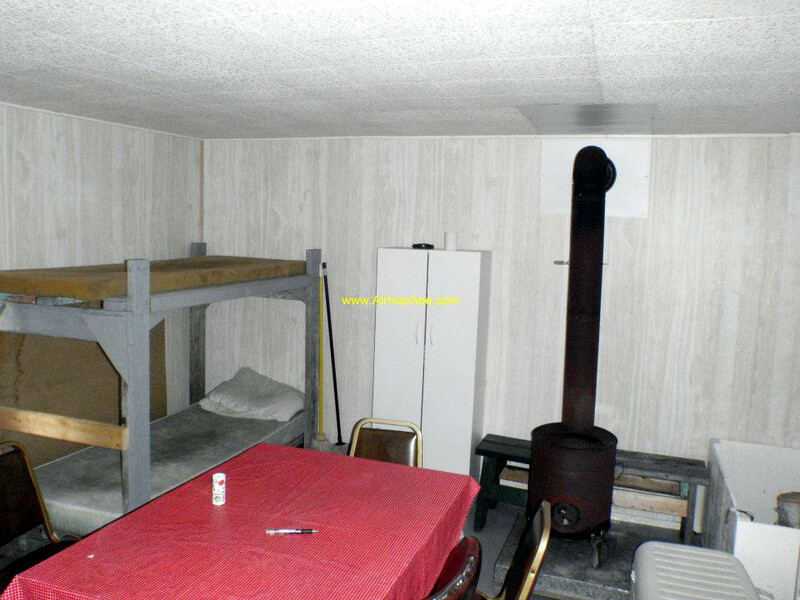 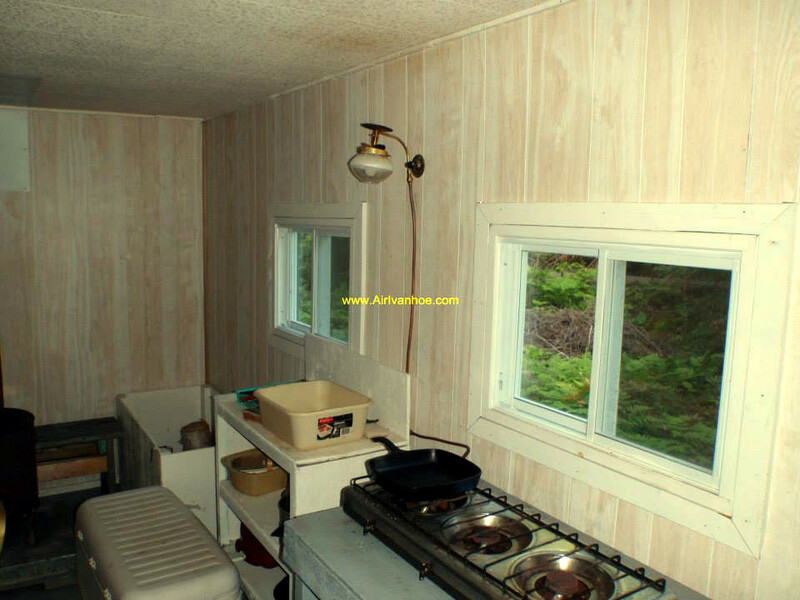 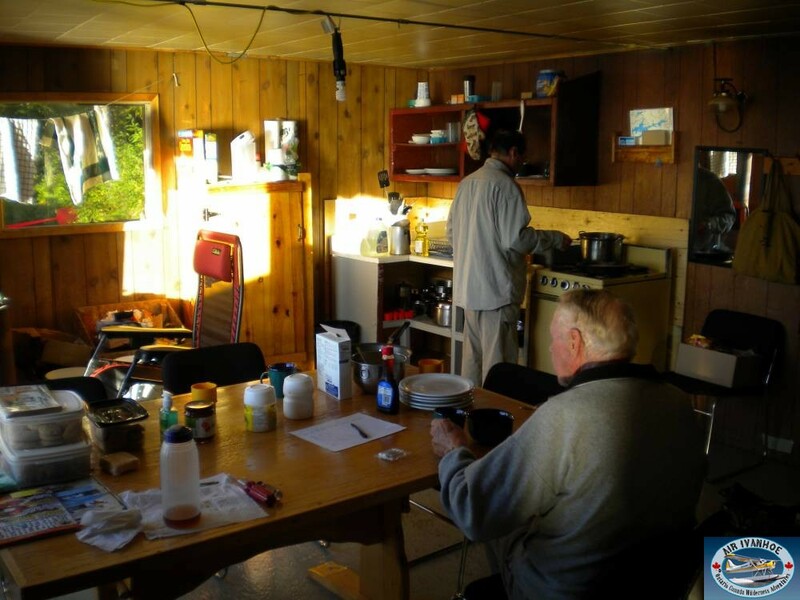 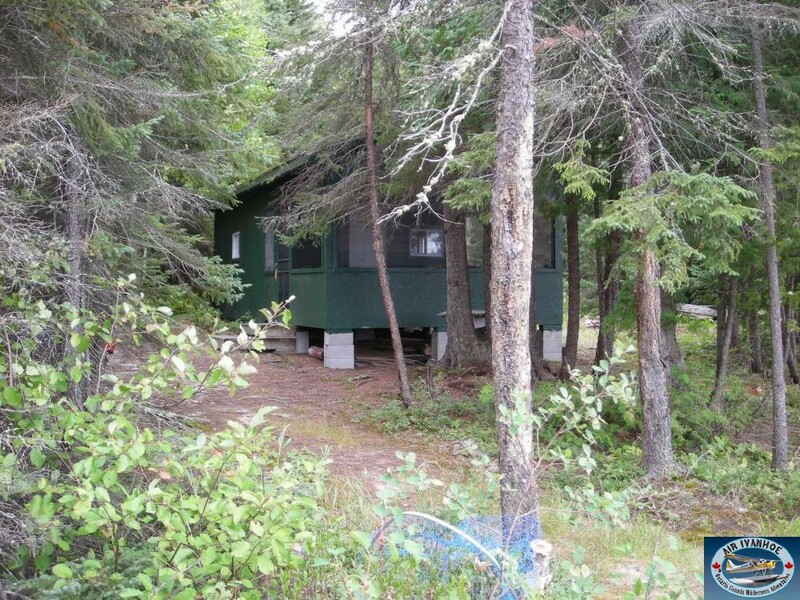 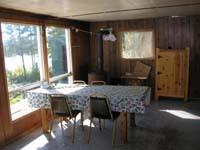 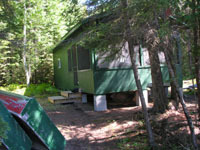 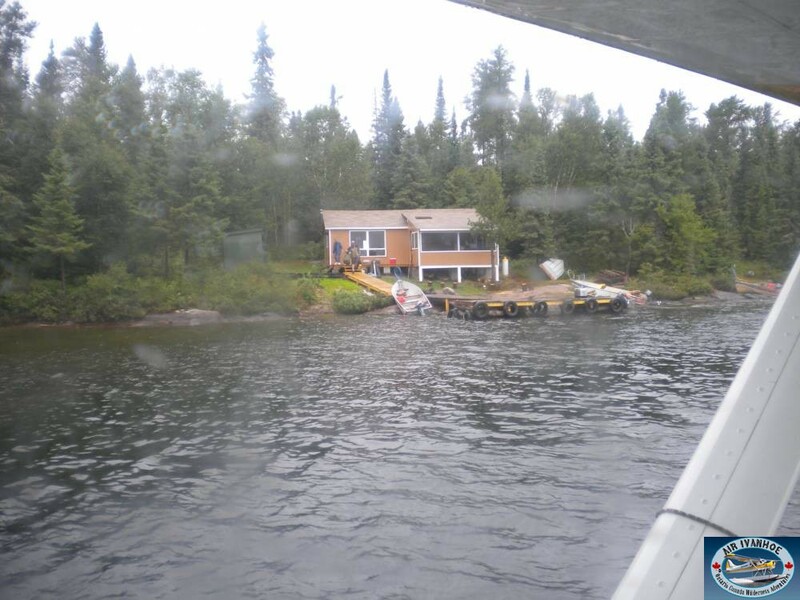 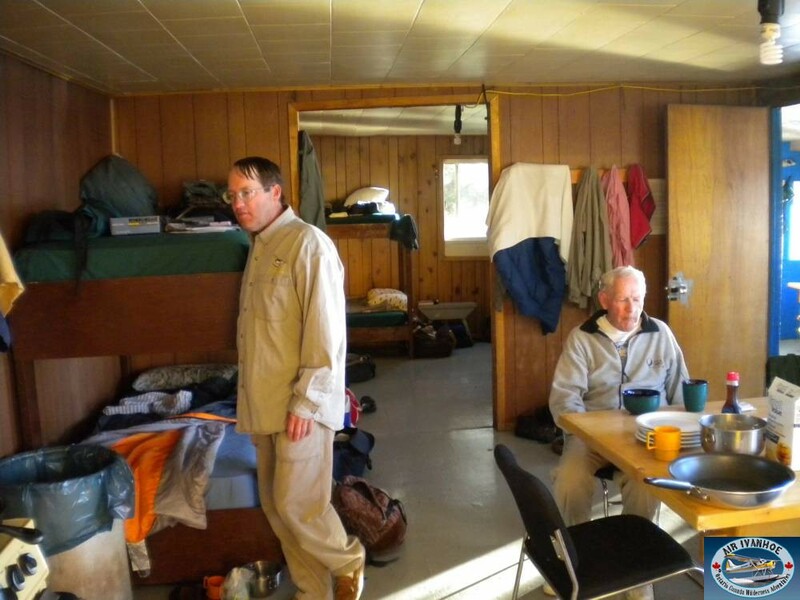 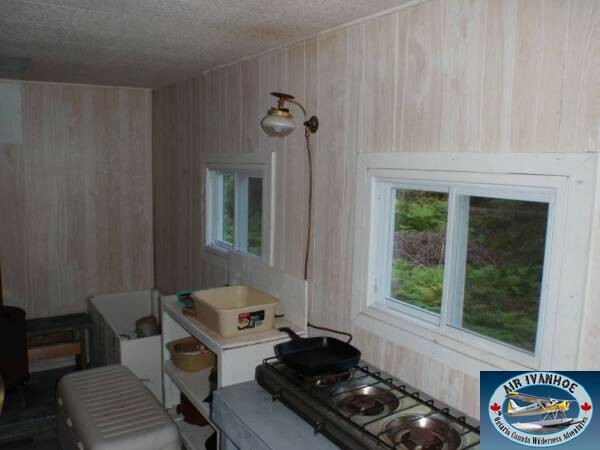 The cabin is on an island has 2 rooms and a screened porch. 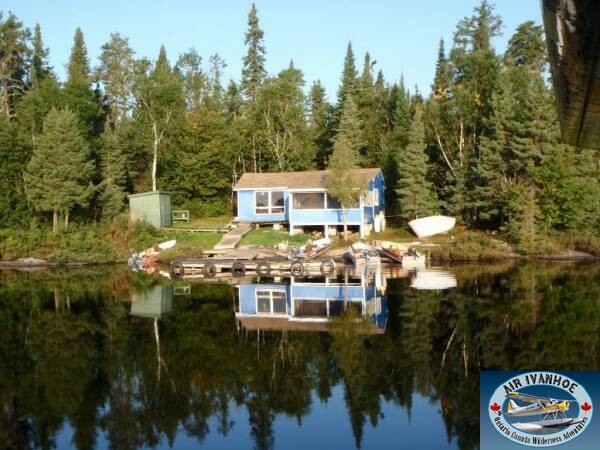 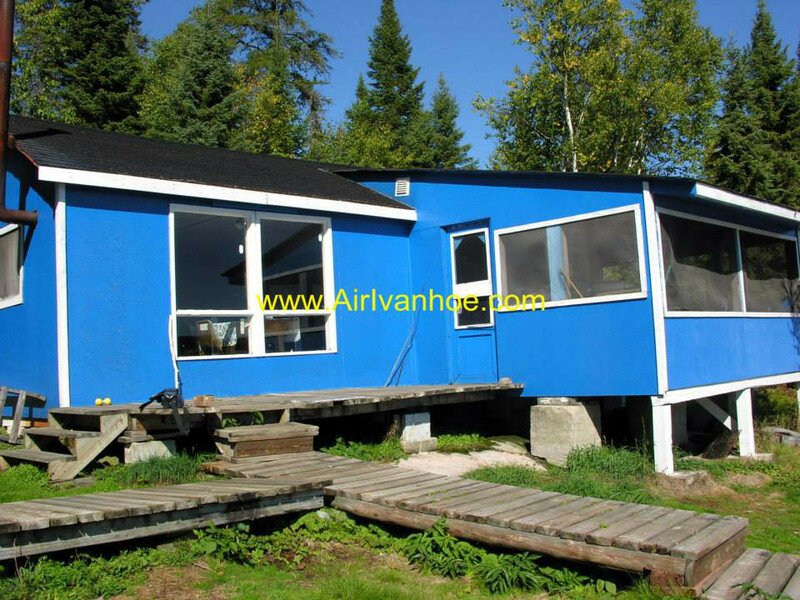 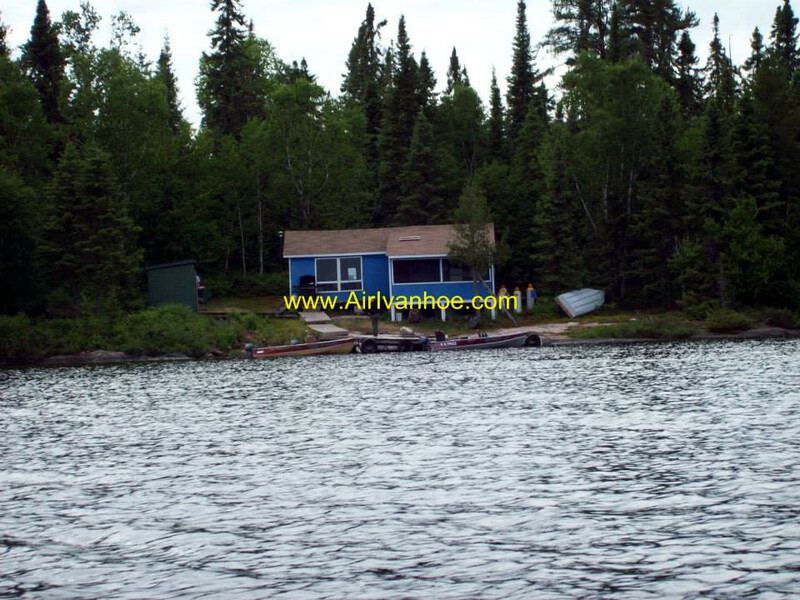 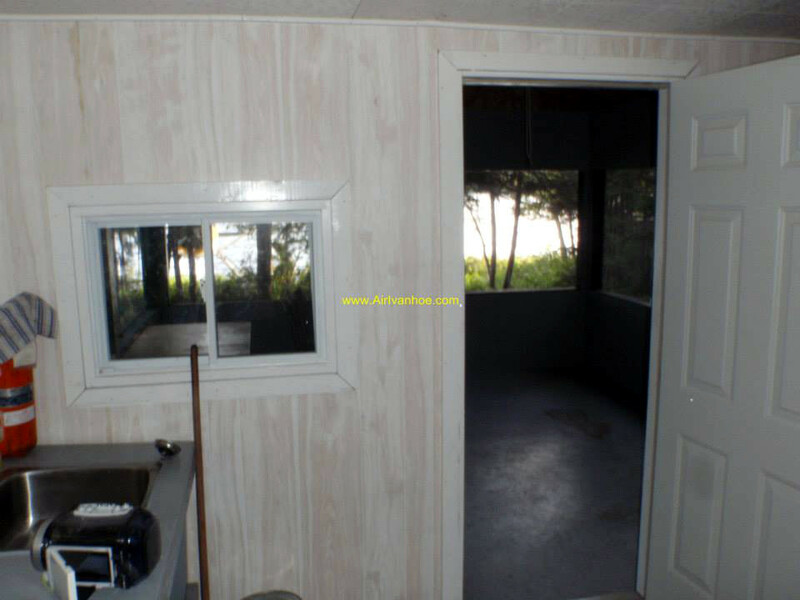 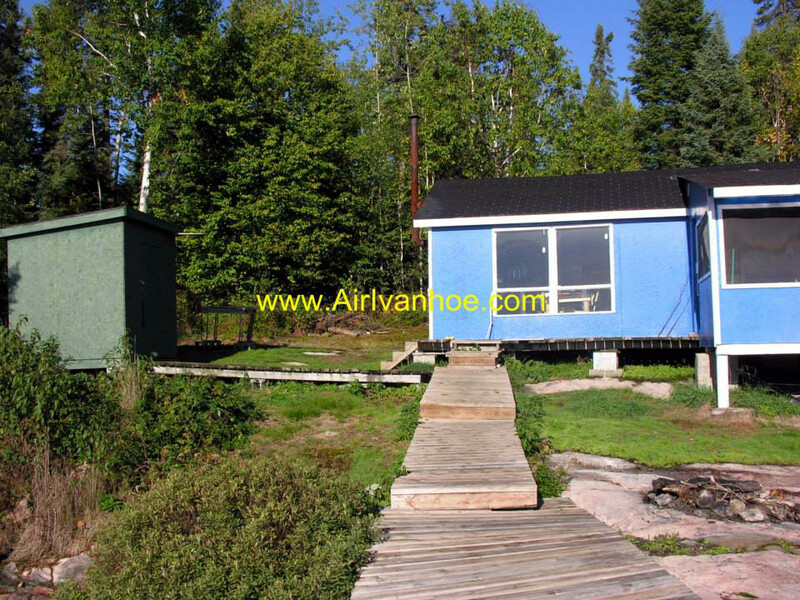 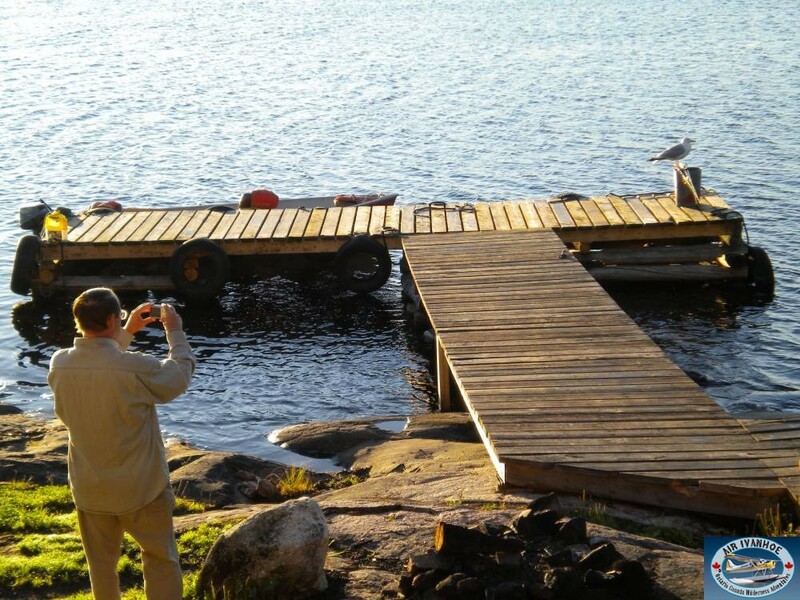 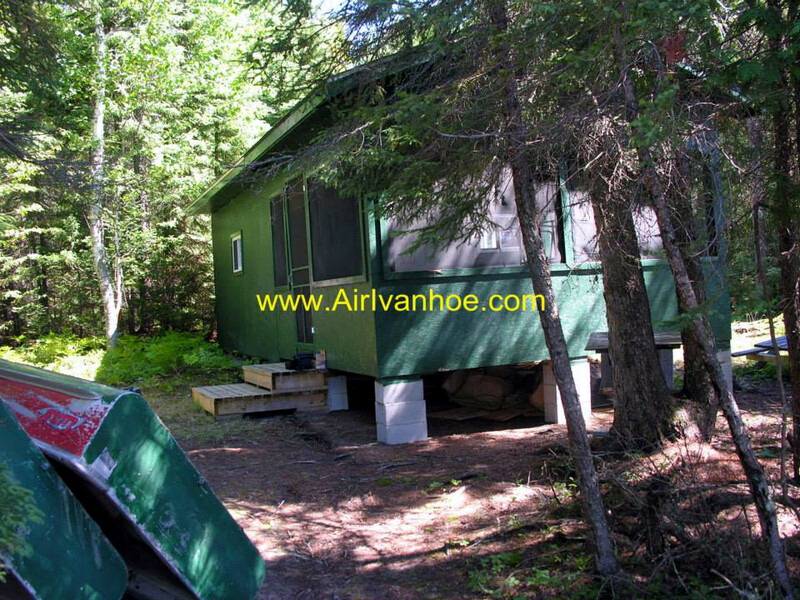 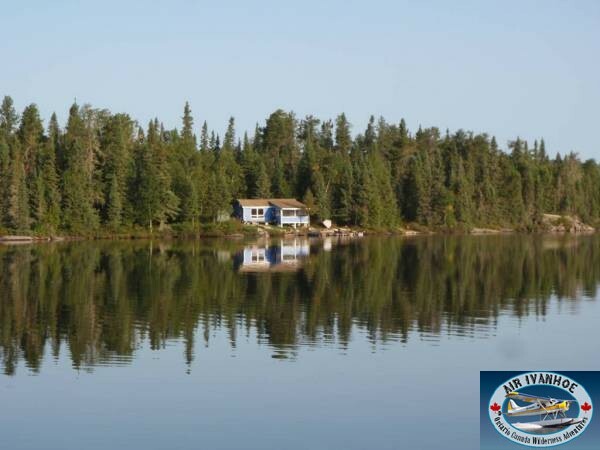 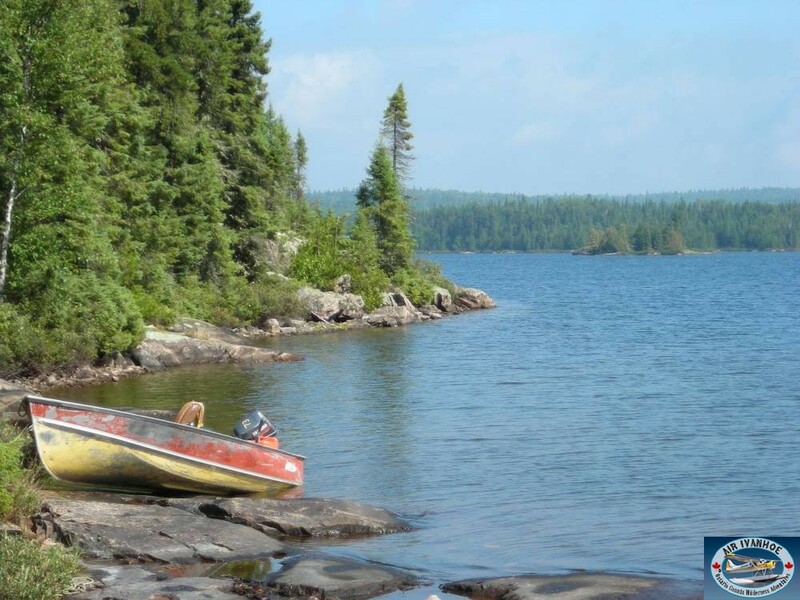 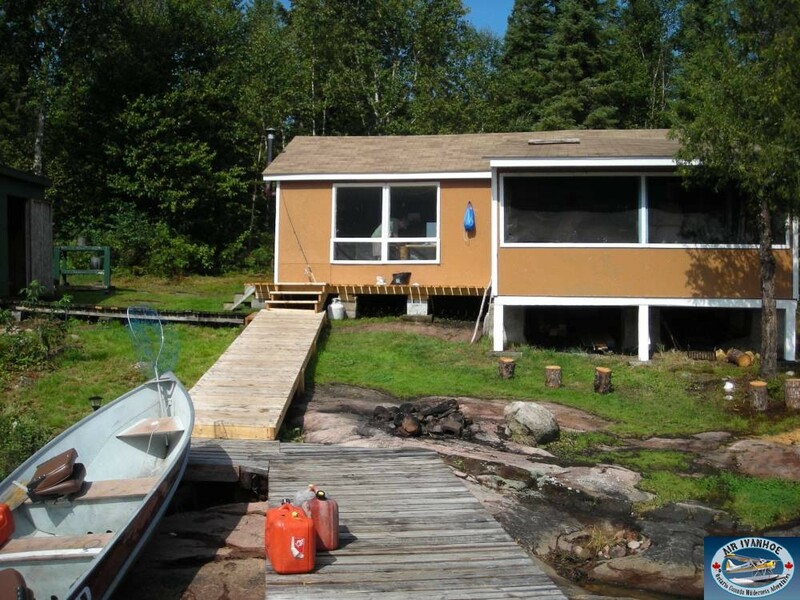 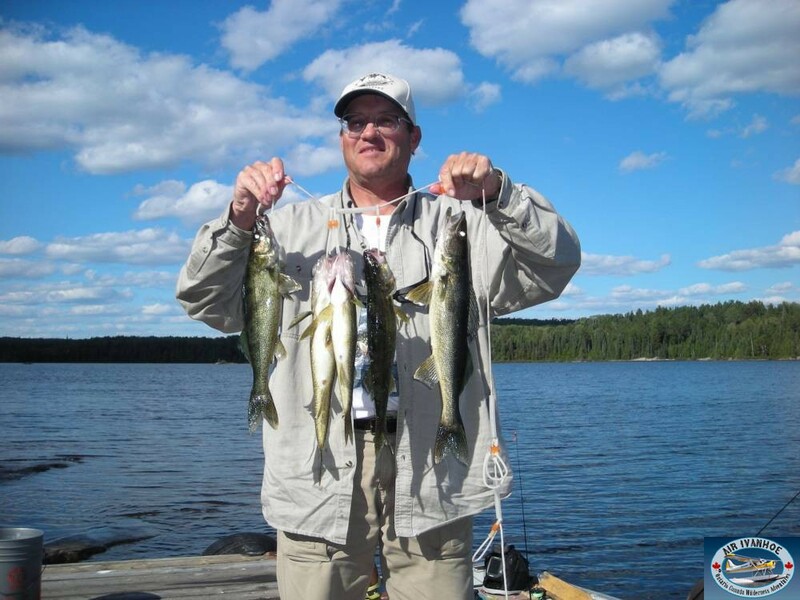 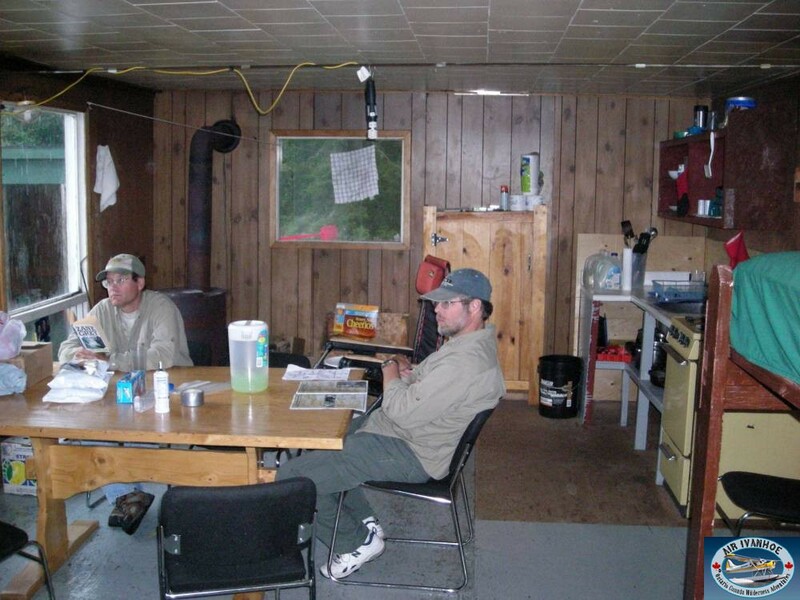 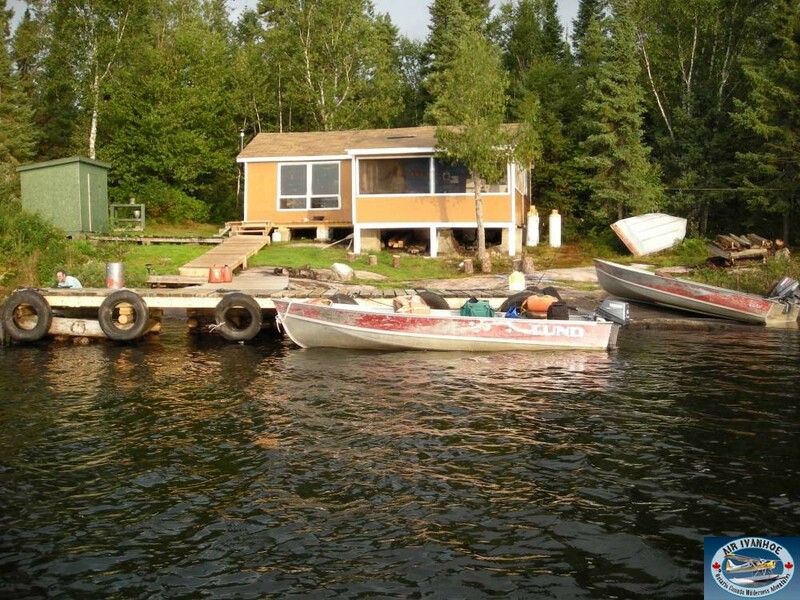 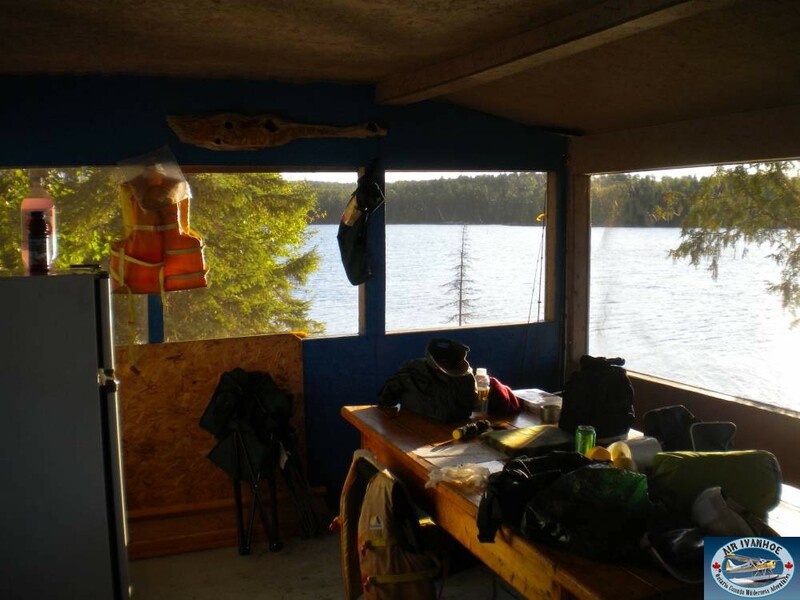 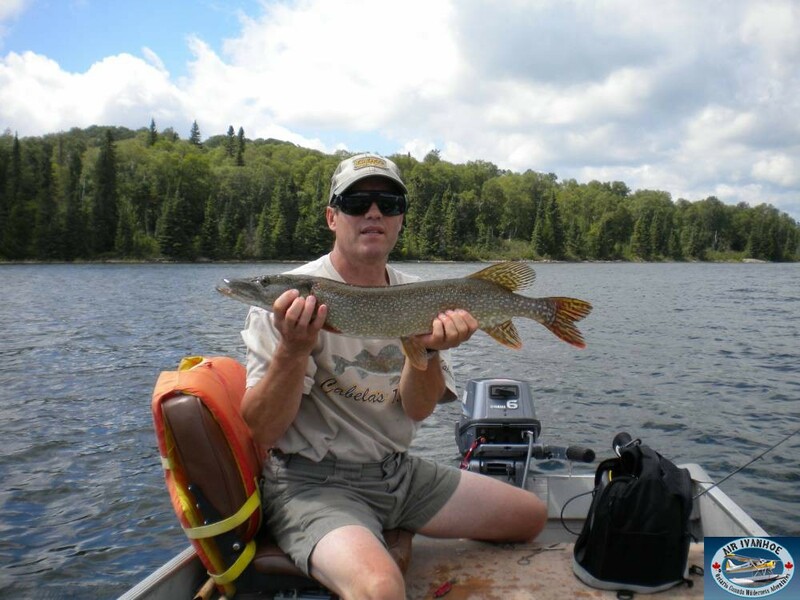 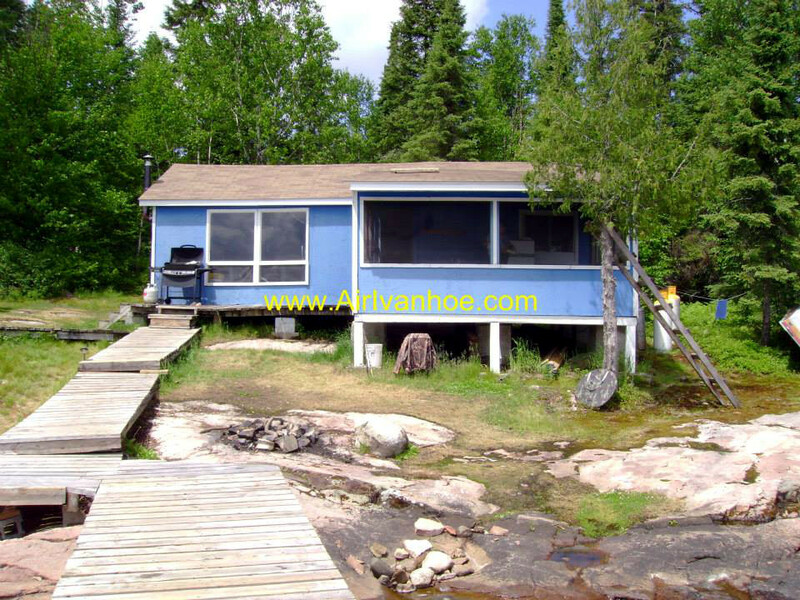 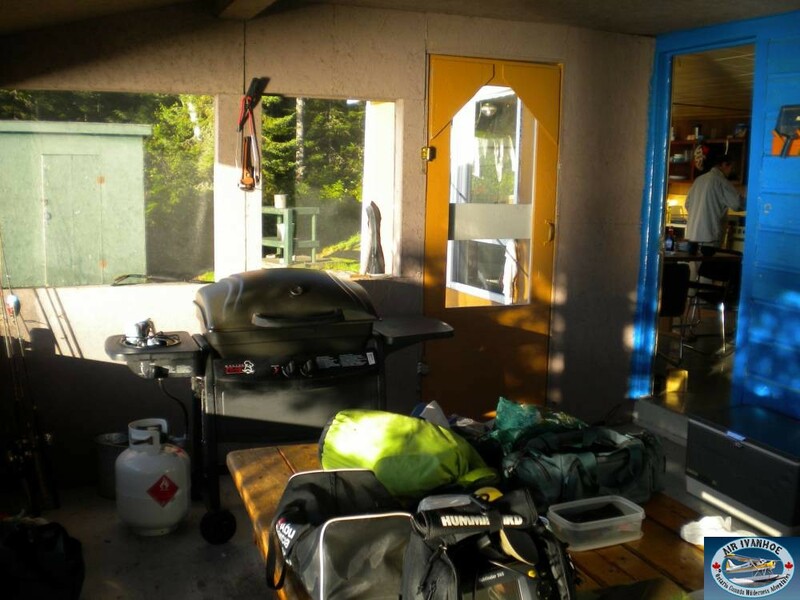 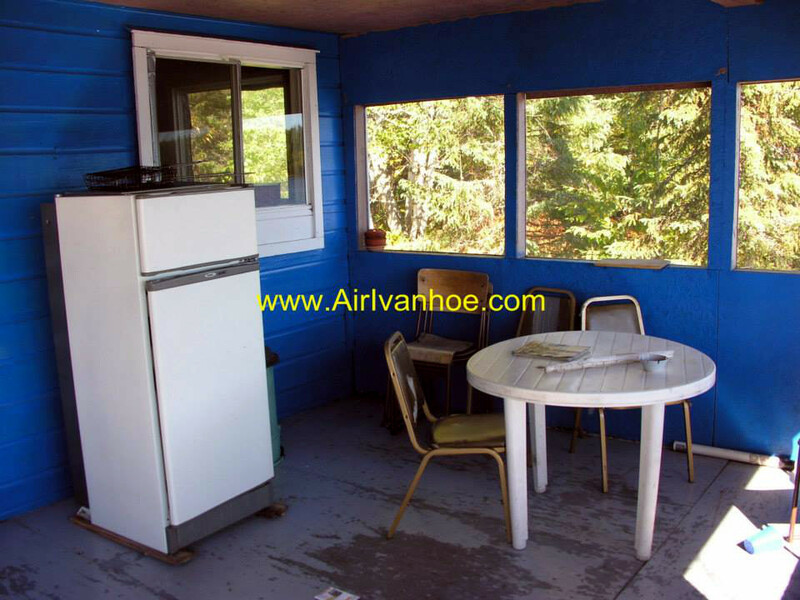 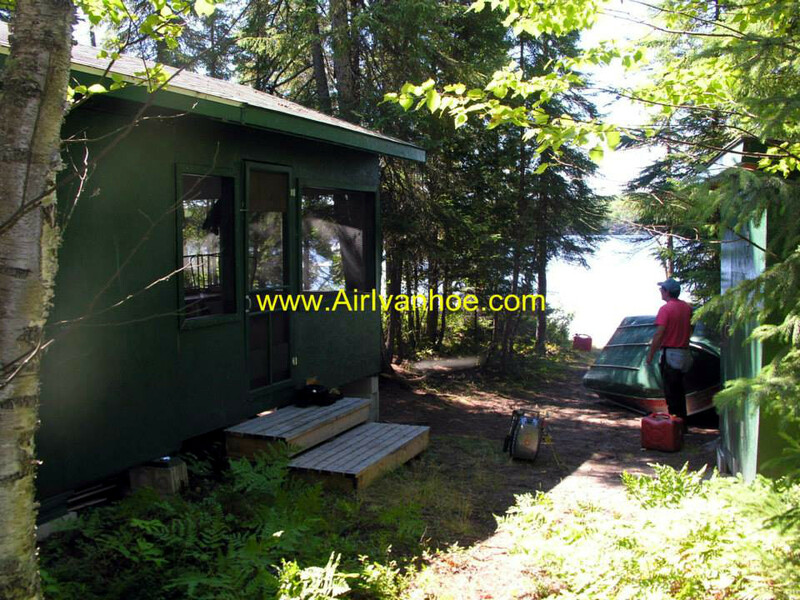 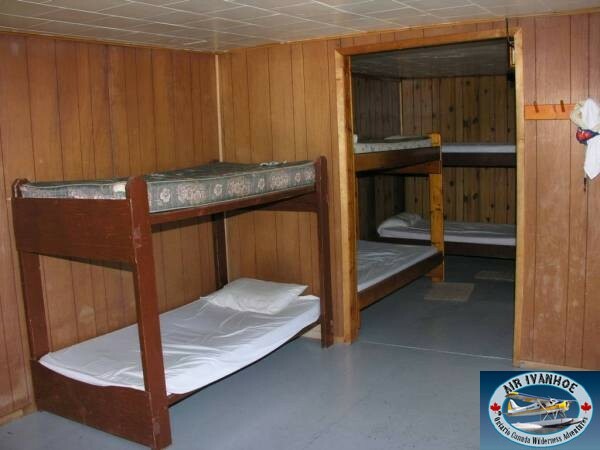 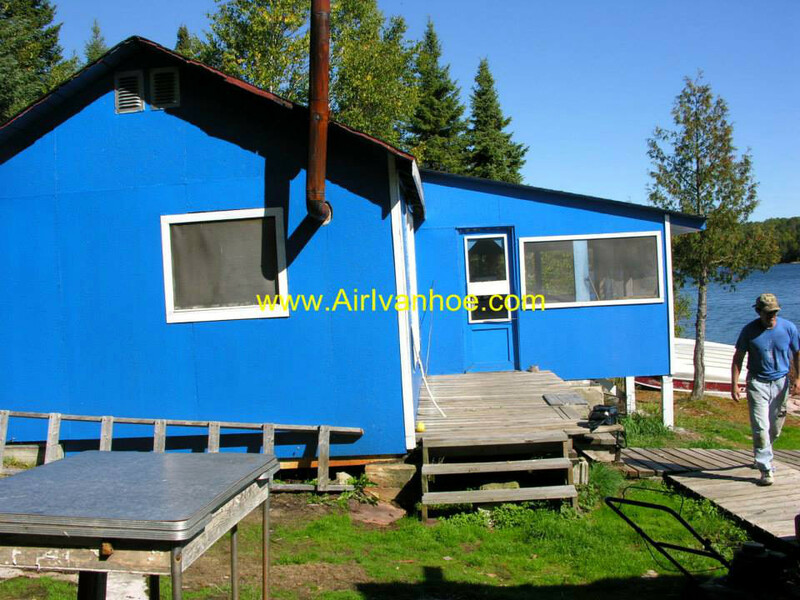 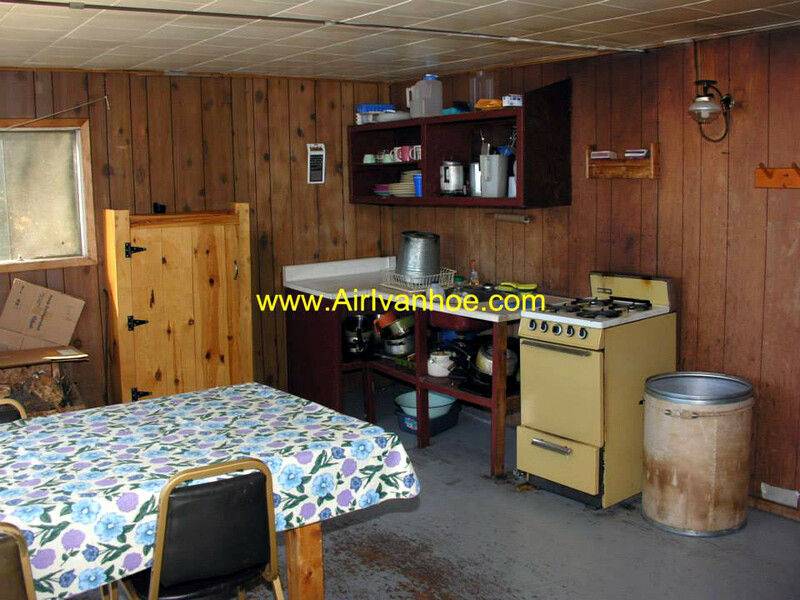 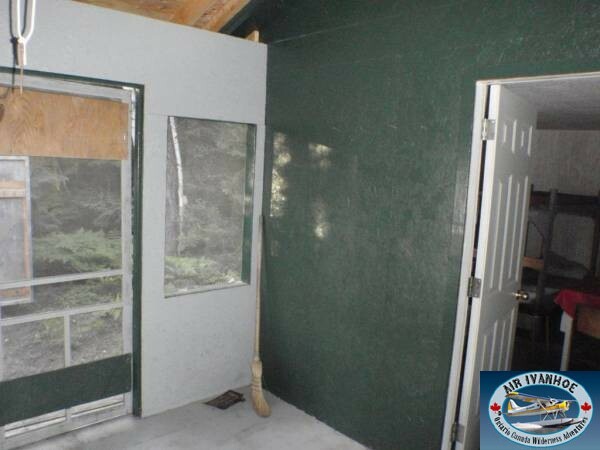 Boat and motors are provided on other lakes for fishing Walleye and northerns one of the lakes, called Spearmint has a cabin on it for your use.. 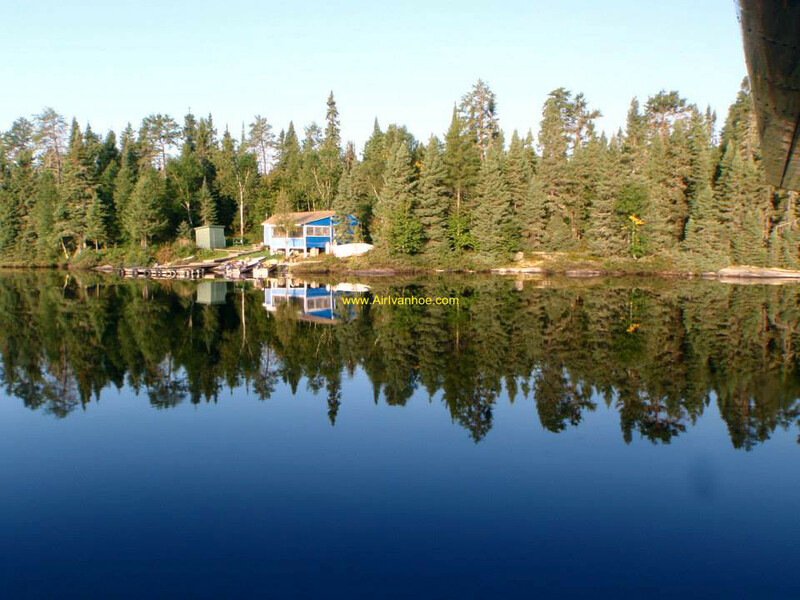 This is the only camp on a beautiful lake. 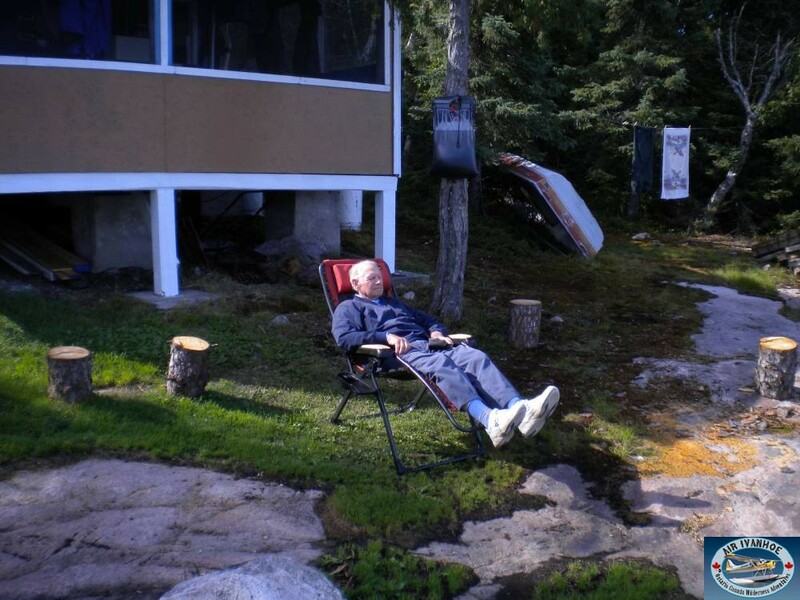 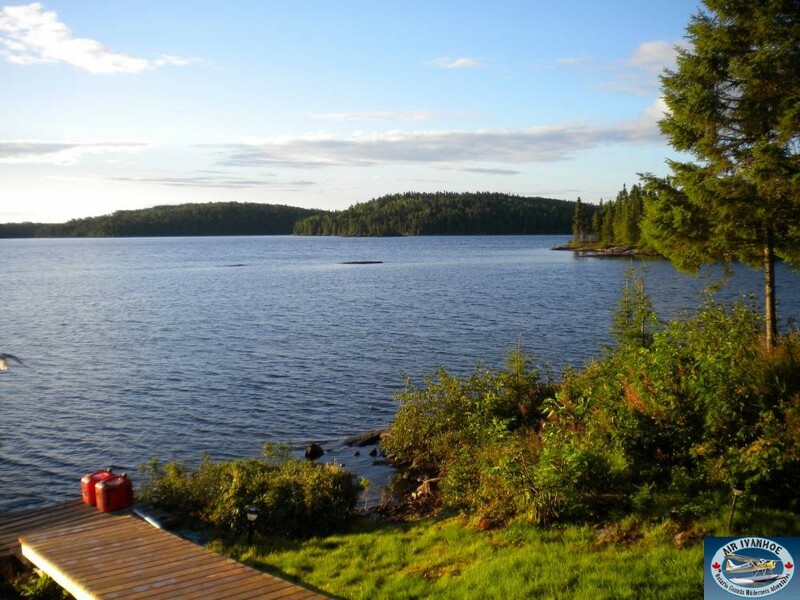 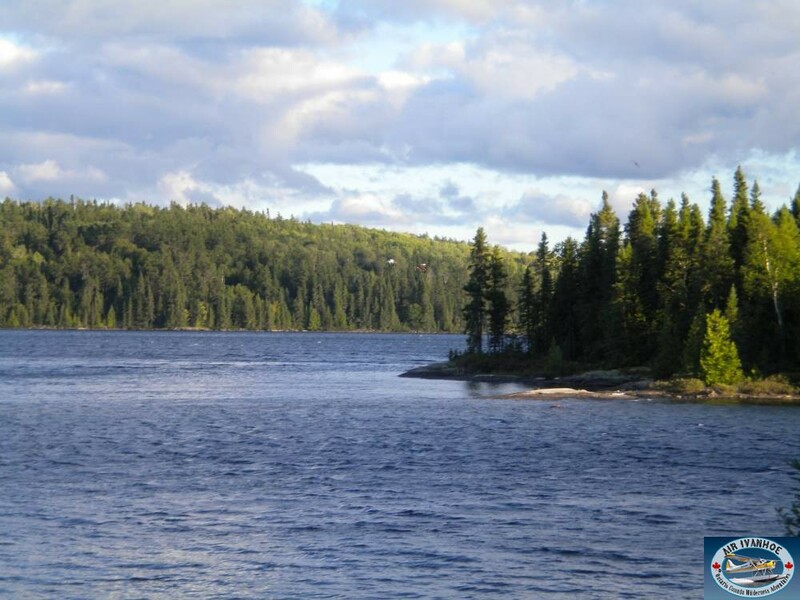 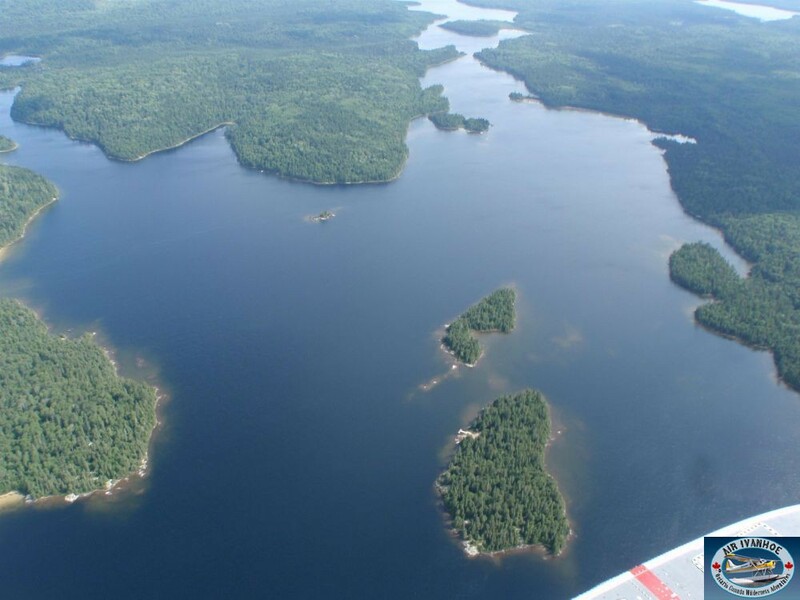 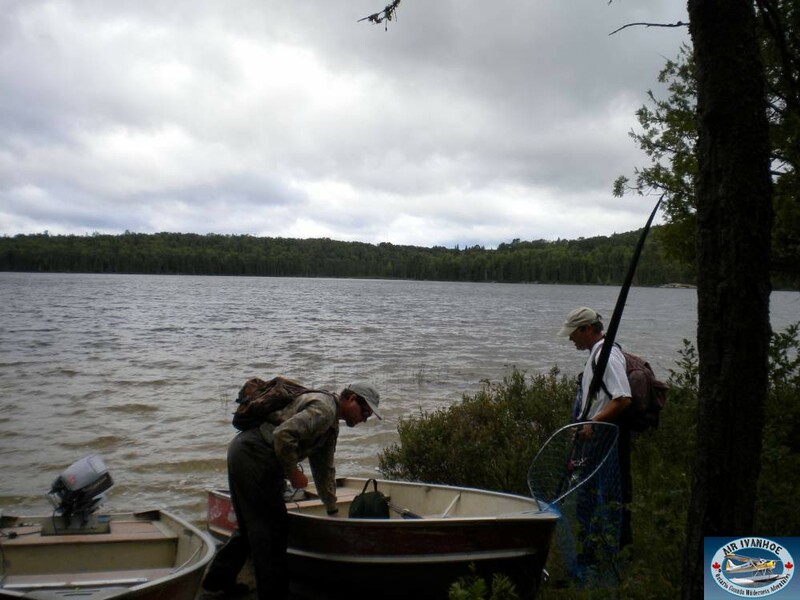 Two additional portage lakes – Spearmint and Little Biggs Lakes.